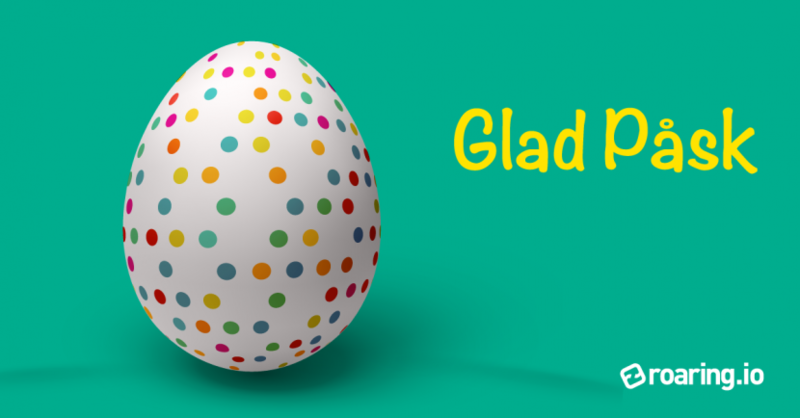 Hope you get a lovely, sunny weekend with friends and family! We’re back at the office on Tuesday. 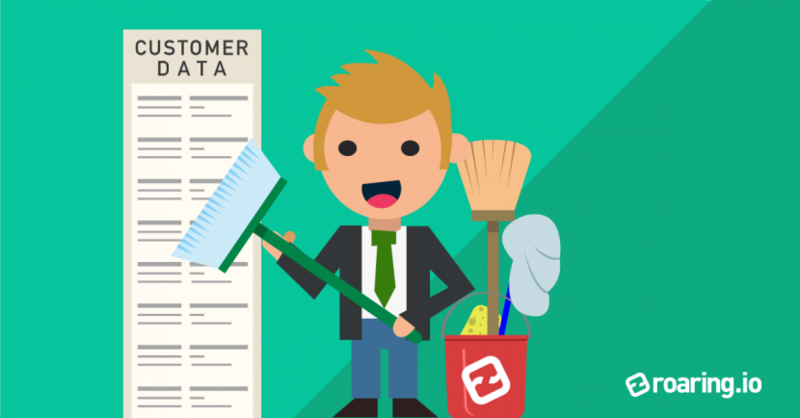 Why digitize the on-boarding of new customers? Yes, the process gets faster but there are also many other advantages. Therefore, we have compiled the top 5 reasons why companies should digitize! Find out how your company can gain a clear competitive advantage HERE. 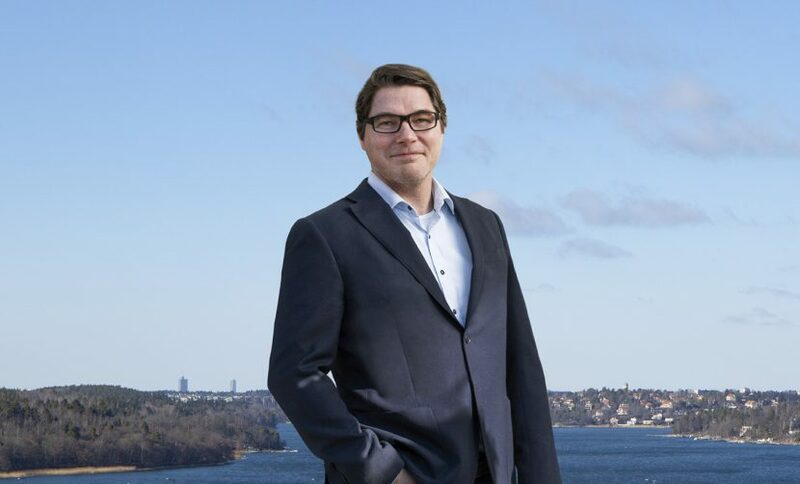 Our CEO Pål talks about the benefits of using our new service Roaring Web in the online magazine Revisionsvärlden. 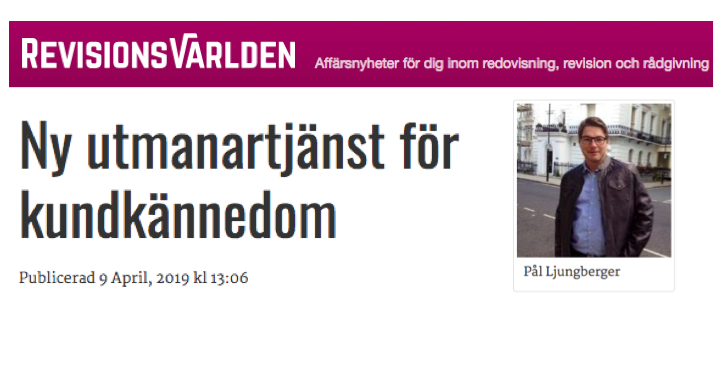 HERE you can read the entire article! 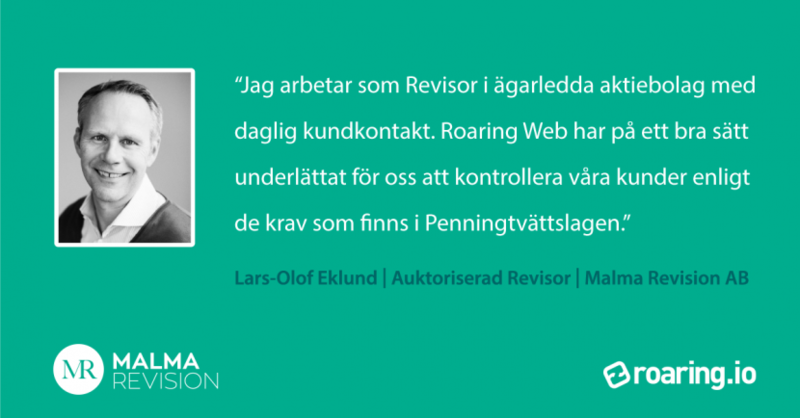 We are happy to welcome Malma Revision as a customer to Roaring! 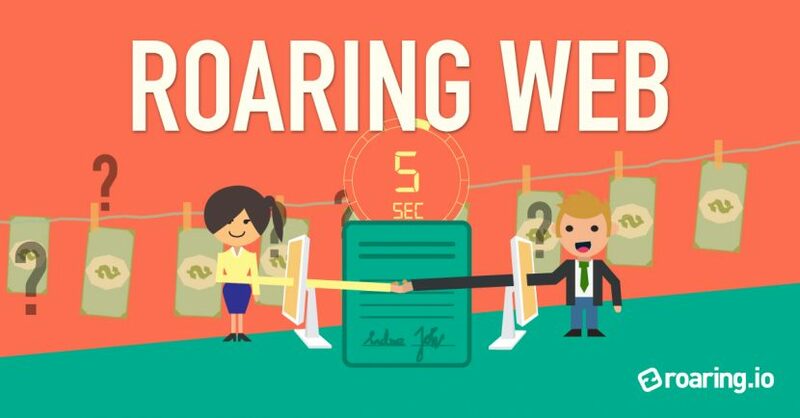 Click HERE to find out how Roaring Web can make your workday easier as well. 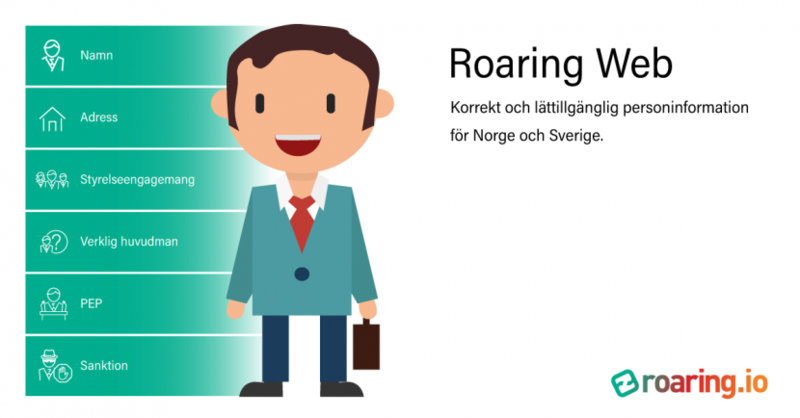 With Roaring Web you will have access to information about all people registered in Sweden and Norway quickly and easily! Find out if a person is registered as beneficial owner and other company engagements, for instance. HERE you can read more about our new service! 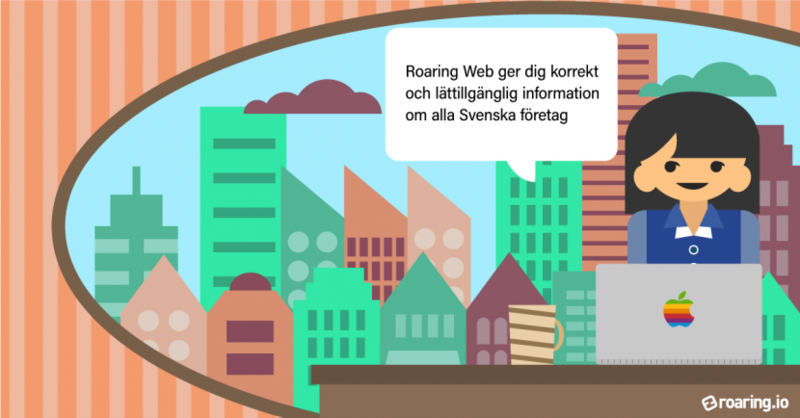 Find information about all companies in Roaring Web! 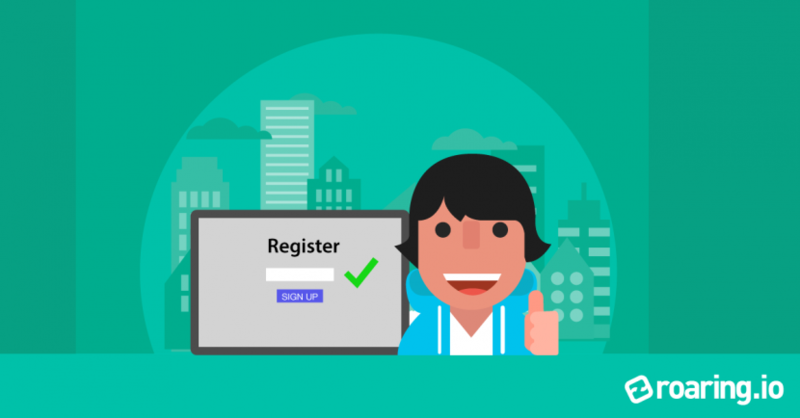 Unique service to get information about who signs the company, valid company combinations and much more. Read more about our new service HERE! NEW! 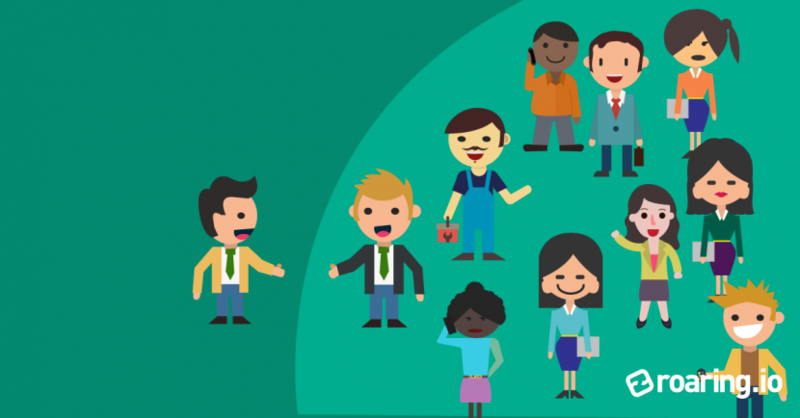 Know your customer in seconds with Roaring Web!